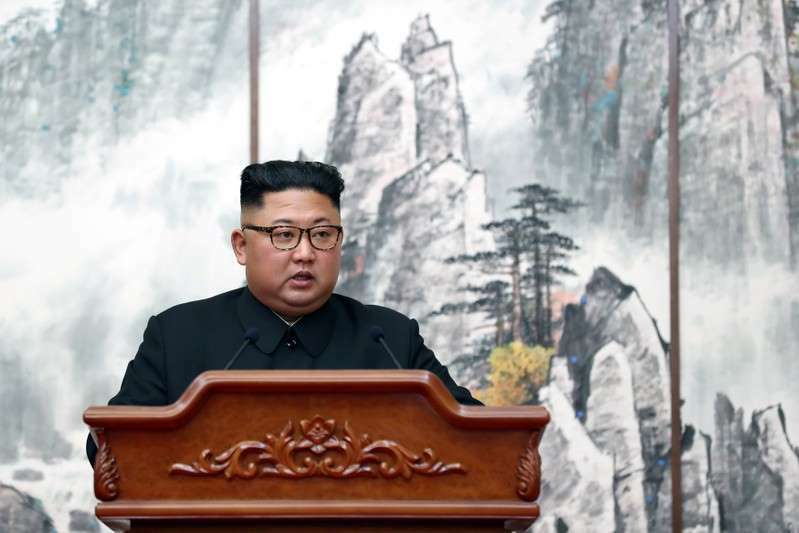 "The United States will not hesitate to impose sanctions on any individual, entity, or vessel supporting North Korea's illicit activities, regardless of nationality," Nauert said. The 15-member U.N. Security Council has unanimously boosted sanctions on North Korea since 2006 in a bid to choke funding for Pyongyang's nuclear and ballistic missile programs. Washington has "evidence of consistent and wide-ranging Russian violations" of the sanctions, the U.S. ambassador to the U.N. Nikki Haley said on Monday. Russia was helping North Korea illegally obtain fuel through transfers at sea, had refused to expel a North Korean whom the Security Council blacklisted last year, and had pushed for changes to an independent U.N. report on sanctions violations to cover up breaches by Russians, she said. Russia said after Haley's comments that Moscow had not pressured the authors of the U.N. report and blamed Haley for heightening tensions. With the warning on fuel shipments, the Trump administration signaled it was keeping pressure on Pyongyang even after saying there has been progress. President Donald Trump this week hailed a summit between North Korean leader Kim Jong Un and South Korean President Moon Jae-in, and said there had been “tremendous progress” with North Korea on several fronts including Pyongyang's denuclearization.